Salmon Oil, Gelatin, Vegetable Glycerin, Water. 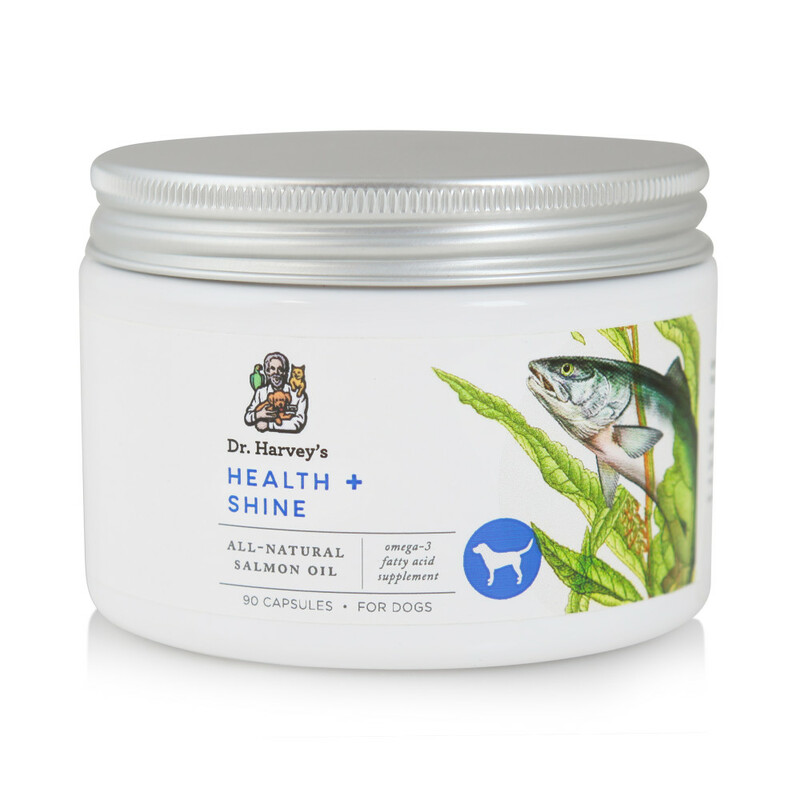 Health and Shine is pure salmon oil capsules. 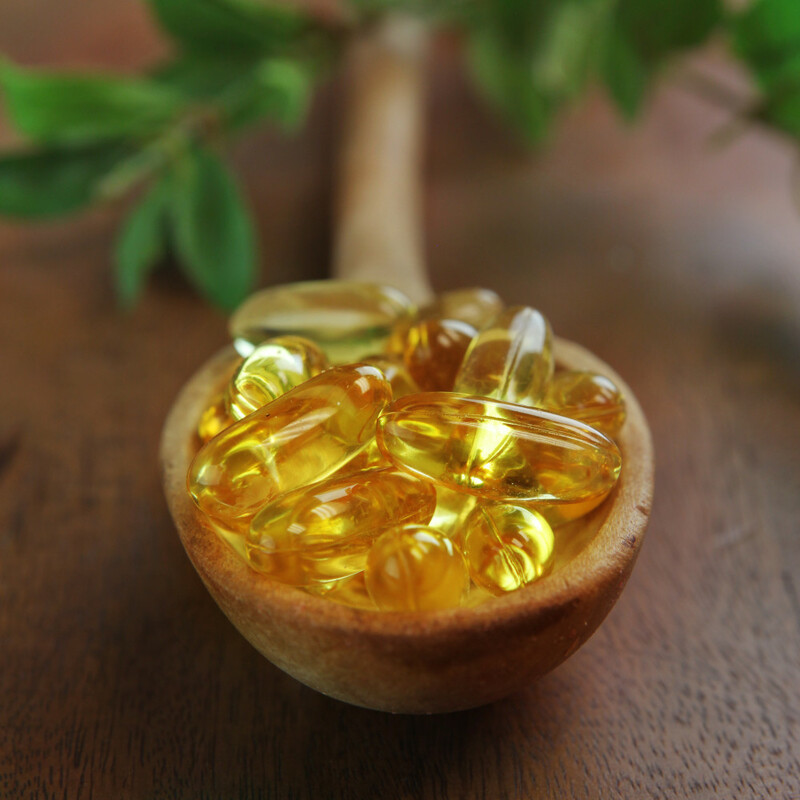 It is used as a supplement for skin and coat enhancement. In addition Health and Shine may help with heart health and circulation as well as joint stiffness and other inflammation in the body. 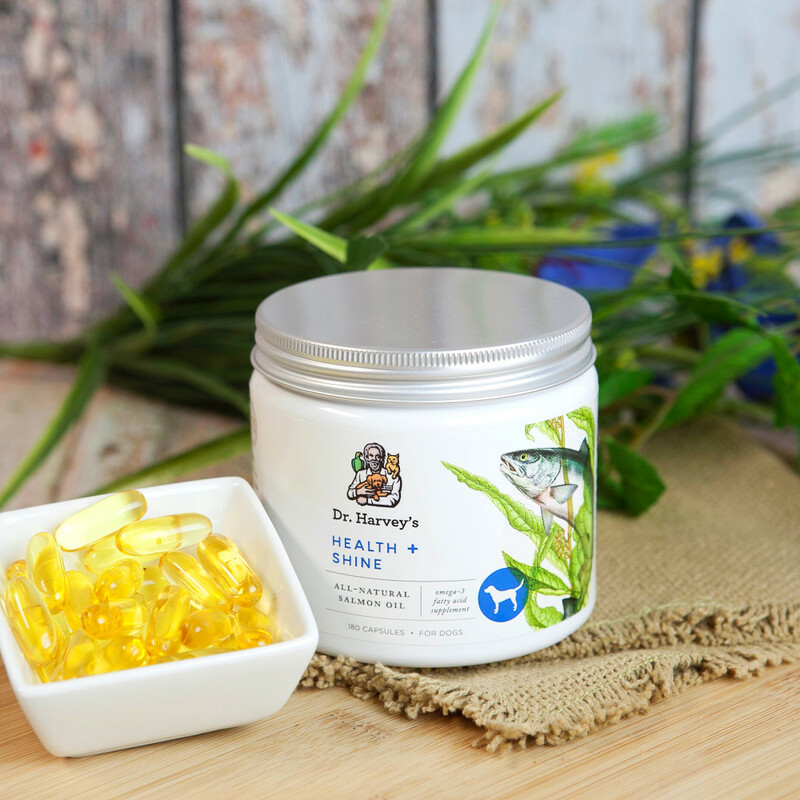 Health and Shine provides Omega 3 fatty acids. Fatty acids have been found to be important for overall good health and well-being in dogs. 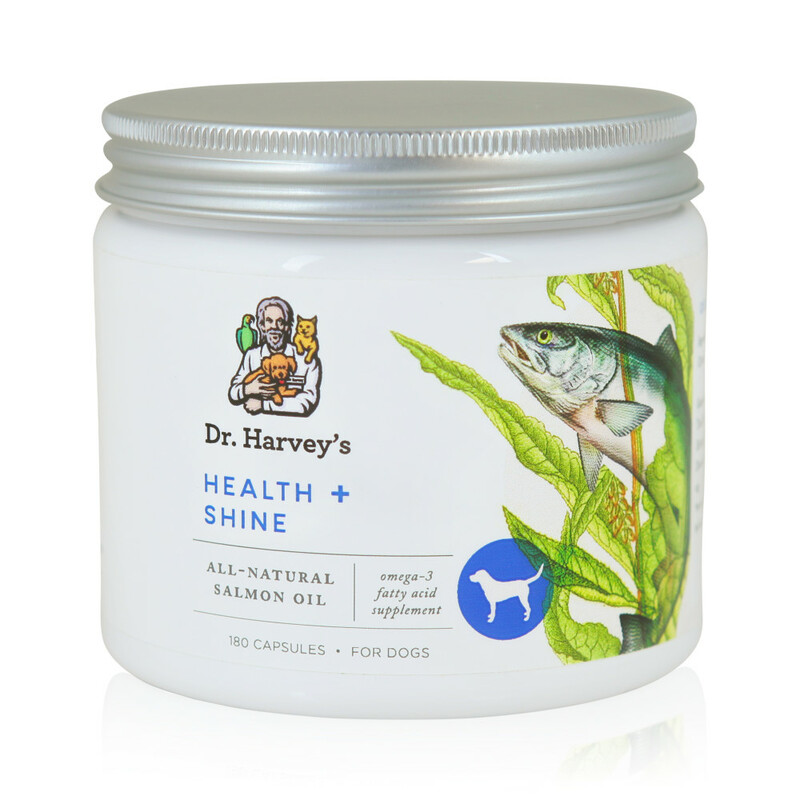 Total Omega 3 Fatty Acids* (min) - 210 mg Eicosapentaenoic Acid (EPA)* (min) - 75 mg Docosahexaenoic Acid (DHA)* (min) - 90 mg *Not recognized as an essential nutrient by AAFCO Pet Food Nutrient Profiles. Give one capsule daily for each 20lbs. of body weight. You can give as a capsule with food or pierce the capsule and put the oil directly on food. They will love the taste!